Looking for perfect Christmas gifts for tween girls? You don’t have to break the bank to fulfill the big kid’s wishes. She is no more a little kid, but not quite a teen yet. If you think she is kind of hard to shop for, read here for some tips. We have brought together a list of 23 gift ideas loved by tweens. Ranging from tween fashion, tech gadgets, toys, school supplies and more. These gifts are creative, fun and cute. They are gonna bring lots of smiles to your picky tween girl this holiday season. 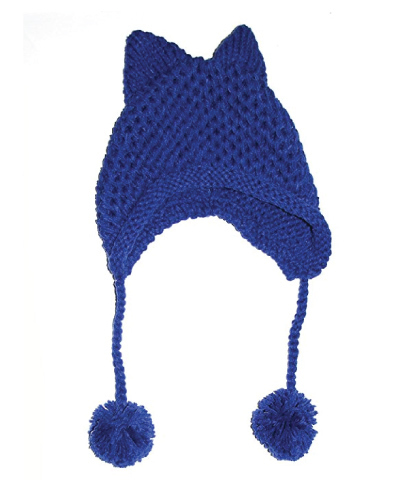 Let’s start our list of 2017 Christmas gifts for tweens with this lovely hat perfect to keep her warm and cute this winter. Unique ears and pom details. It is soft and comfortable. Your tween girl will definitely love it! Gorgeous watch for her. Featuring Betsey Johnson‘s signature fun and funky style. 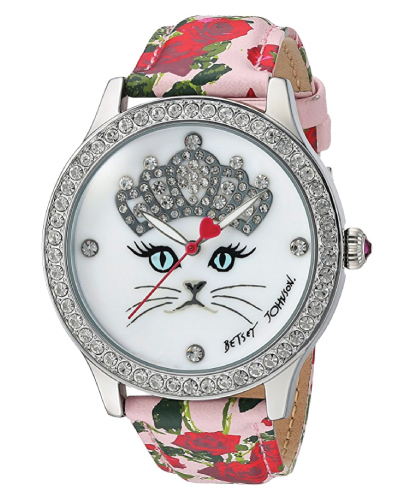 This watch has a white Mother of Pearl dial with cat face motif, polished silver tone case with crystal accented bezel, and vintage rose pattern straps. Stylish and cool. This watch makes one of the best Christmas gifts for tween girls. Stylish and cool. This watch makes one of the best Christmas gifts for tween girls. 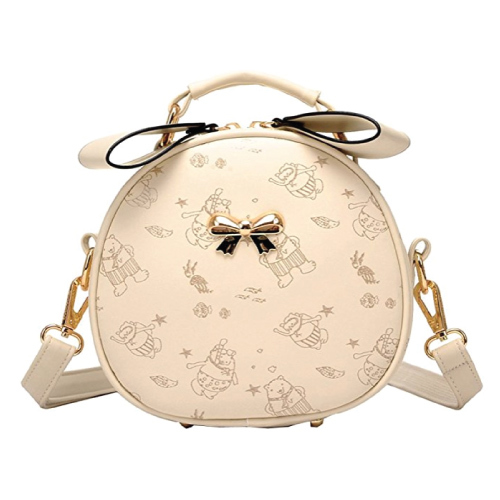 She will also love this pretty purse with adorable bears. Great style, solid, spacious. It matches well with any casual wear or dressy attires. Cool electronic gadgets are great Christmas gifts for tweens. 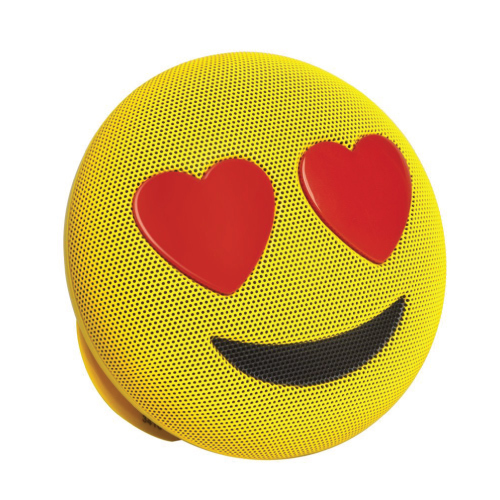 This emoji speaker is a fantastic choice. It is powerful, cute and affordable. Easily connected with computer or phone via Bluetooth. Delivers beautiful and loud sound. 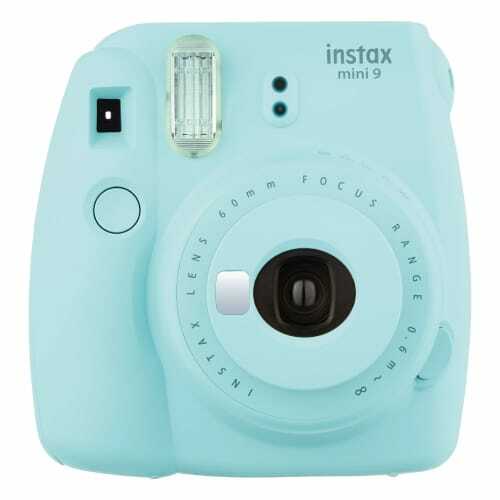 Just point, shoot, and instantly print out rich colored photo. 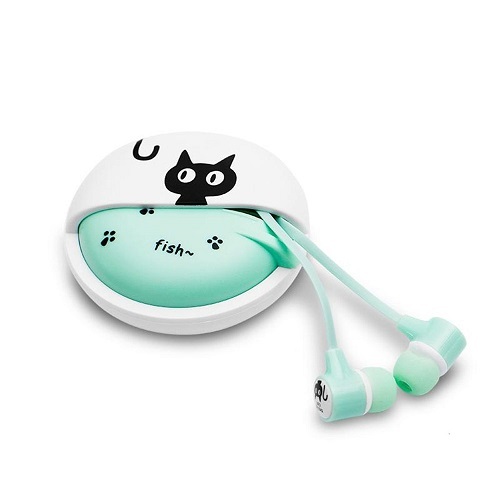 Small tech gift for tweens — adorable and functional earbuds purrfect for listening to music. Clear sound, long anti-tangle flat wires, easy to carry around. 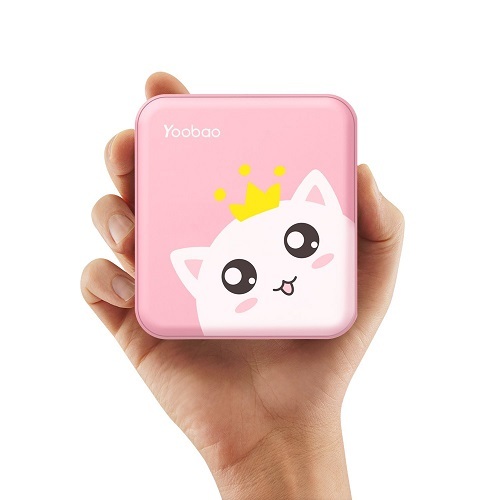 A large capacity power bank is a must-have for every techie girl. 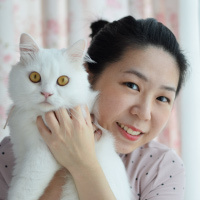 She will thank you for this ultra compact battery charger. 10400mAh capacity, quick charging, dual USB ports to charge two devices simultaneously. This power bank is also built with a LED light that will be a good helper when you need emergency light. She will be very happy to get this pretty necklace as Christmas present. 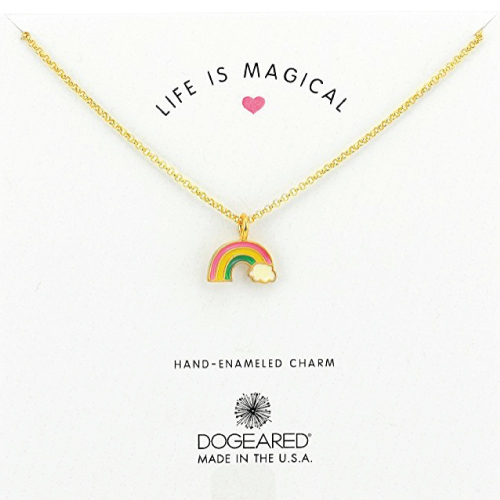 Features a rainbow pendant with a delicate gold chain. It looks colorful and attractive. A lovely necklace to remind her how special she is. 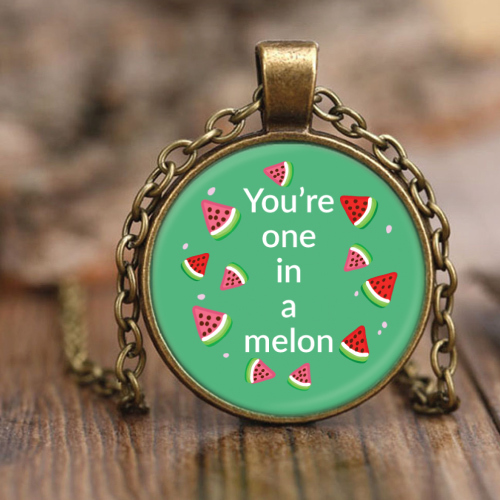 Featuring colorful watermelon design with a cute message. Reads “You’re one in a melon”. 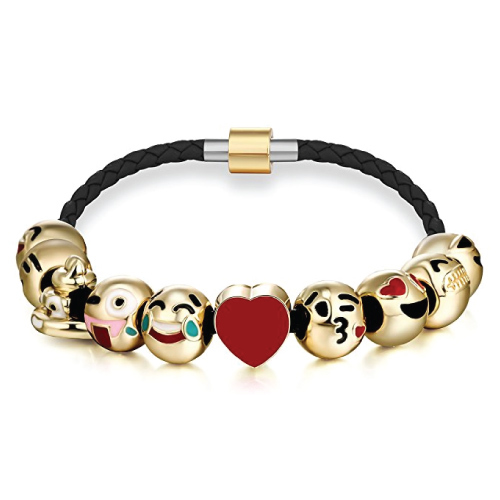 This emoji bracelet is another fantastic choice. It is a leather braided bracelet with ten interchangeable charms. You can take them out and change according to your mood. This Christmas, you can get her this good-looking backpack. 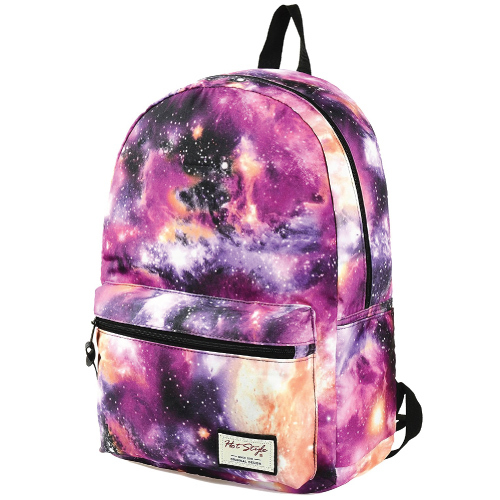 Features stunning galaxy design loved by tween girls. It has a spacious padded compartment, functional utility pockets, and side pockets for the water bottle. Made of durable fabric. This bag is light and useful for the middle schoolers. Made of durable fabric. This bag is light and useful for the middle schoolers. 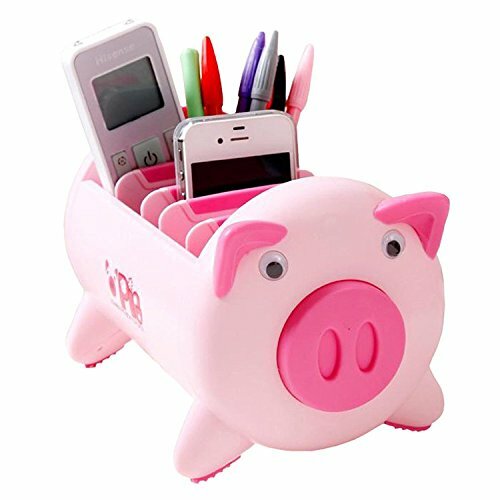 This pink piggy is coming to help her keep the desk clutter free. Five adjustable slots to store her school supplies, phone and more. 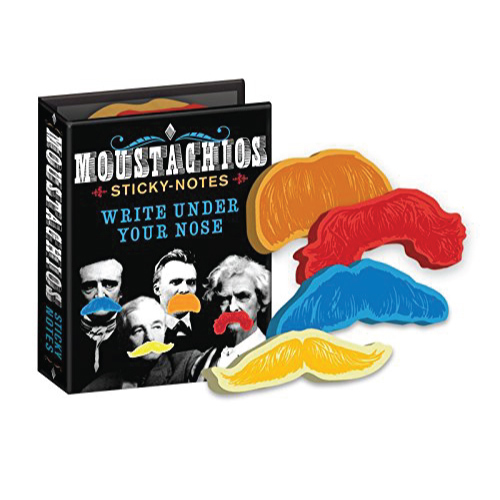 Small Christmas gift for tweens under $10 — a set of four famous mustaches sticky notes. Unique and cool. She will definitely love it! Sweatshirt with eye-catching design to make her laugh. 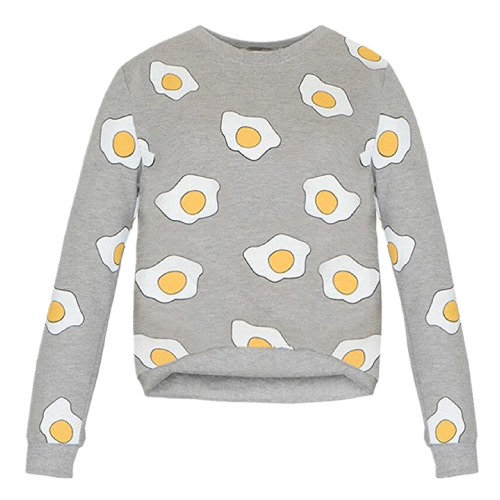 Sunny side up eggs, anyone? 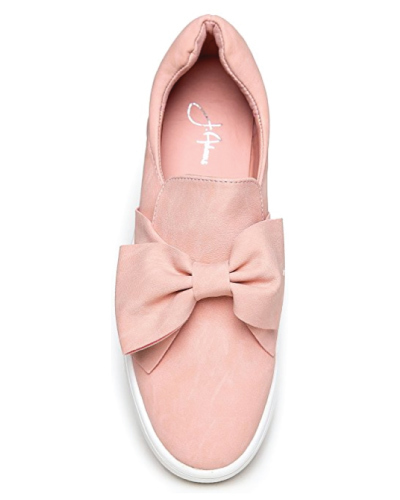 Pink slip-on shoes with a big bow. Platform style to give her a comfortable boost in height. Looks sweet and chic. 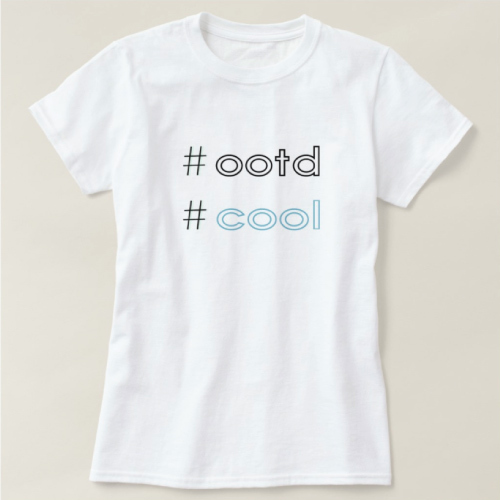 Cool shirt for school and beyond. The simple style goes well with anything. Do not forget to upload a picture when you are wearing it and hashtag OOTD. Overall is a must-have for this season. 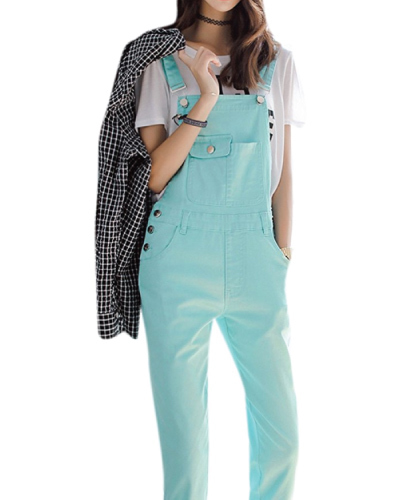 Your tween girl will adore this aqua blue overall. Adjustable straps, two side pockets, one utility pocket at the front. It is relaxed fit with a straight leg to fit over boots. Stylish and attractive! 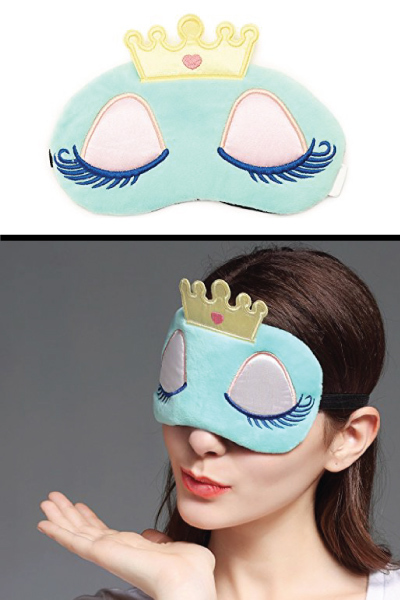 Sleep like a princess with this elegant mask. Made of super smooth, fine fabric. Comes with a gel pack for a hot or cold compress. 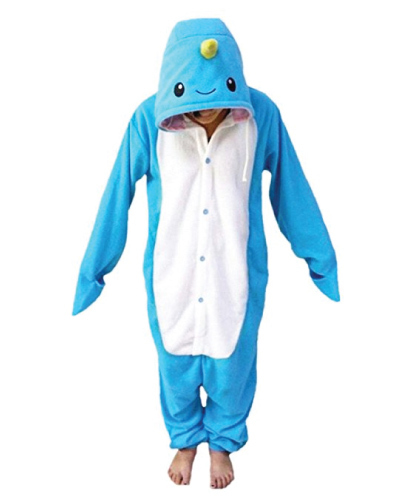 Dress up like a narwhal and sleep like a baby this winter. Made of good quality fleece to keep you warm and cozy at night. 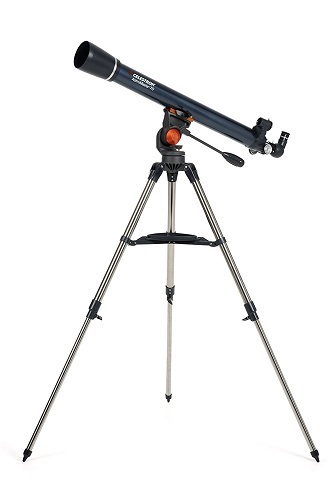 Awesome toy for the tweens — dual-purpose telescope for viewing both the night sky and terrestrial subjects. It comes complete with a pre-assembled tripod. Good quality, sharp images, sturdy. An amazing telescope that won’t burn a hole in your pocket. The purrfect mug to wish her a merry Christmas. 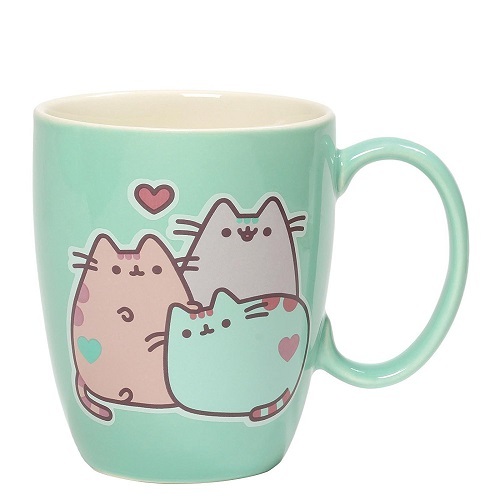 Three pastel Pusheens coming to share their love this holidays. Adorable graphic, pretty colors. Girly gift for tweens. 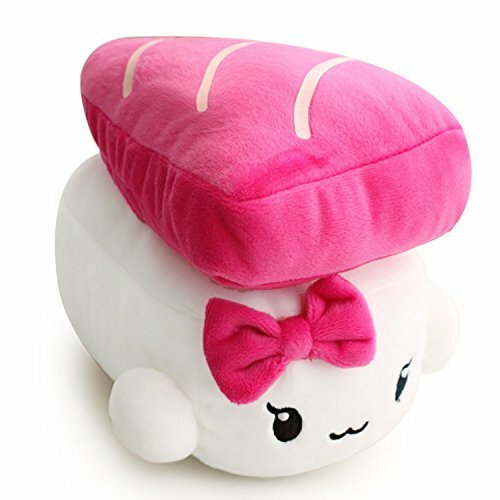 This sushi plush is suitable for girls of all ages. It is soft and cuddly. A charming decoration for tween girl’s room. Hair styling tool is one of the best holiday gifts for tweens. At this age, they love to play with different hairstyles. This rose gold flat iron is an excellent choice. 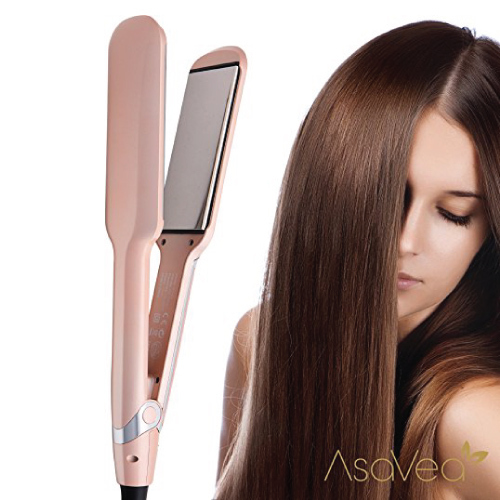 Features ionic infrared technology that heats hair without damaging them. It also has a cutting-edge microprocessor that allows the plate to reach 10 different heating levels. Heats up fast and easy to use. She will enjoy using it. For the tween who loves to make up. She will be very happy to get this set of gorgeous makeup brushes. Ten brushes with glistening diamond handle that look fabulous. 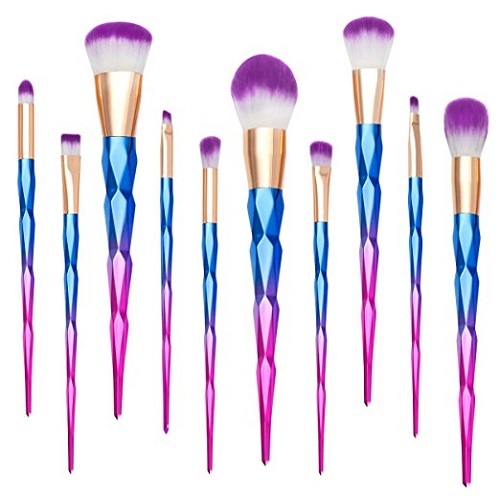 The purple bristles are made of synthetic fibers that give a silky soft feeling. 10 different sizes for blending, contouring, highlighting and more actions to create a flawless look. That concludes our list of 2017 Christmas gifts for tween girls. Thanks for reading and have a happy Christmas!